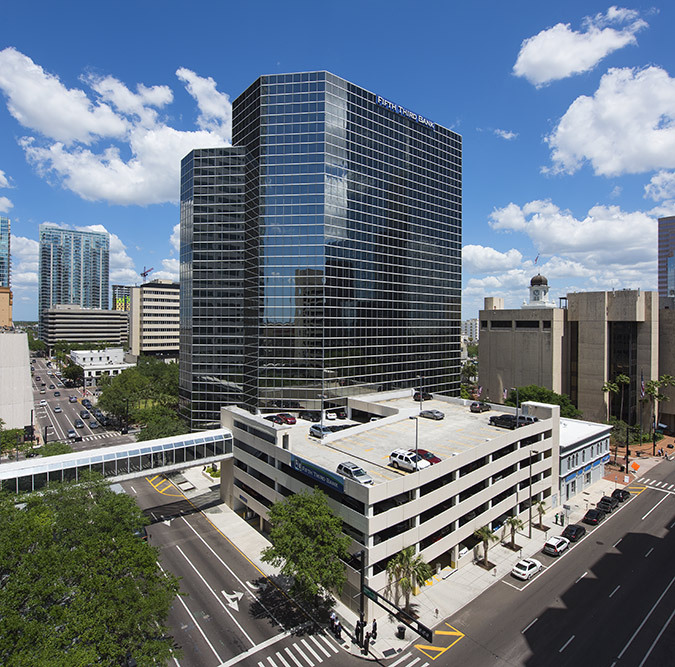 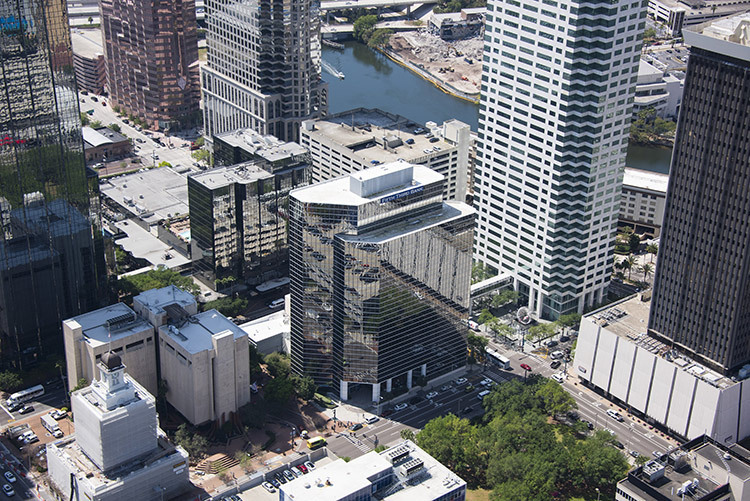 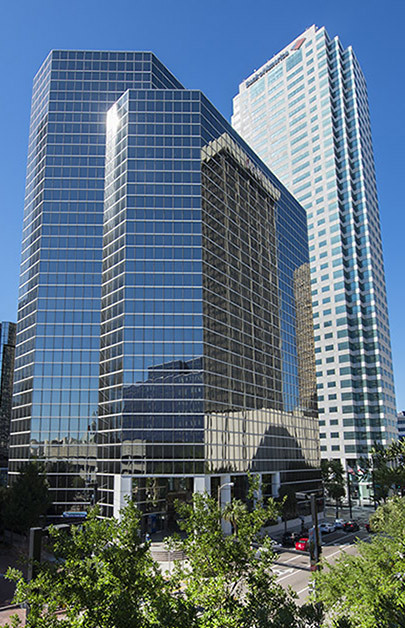 Fifth Third Center is a landmark, 281,187 square foot, 19-story, Class A office tower in the heart of Tampa’s bustling Central Business District. 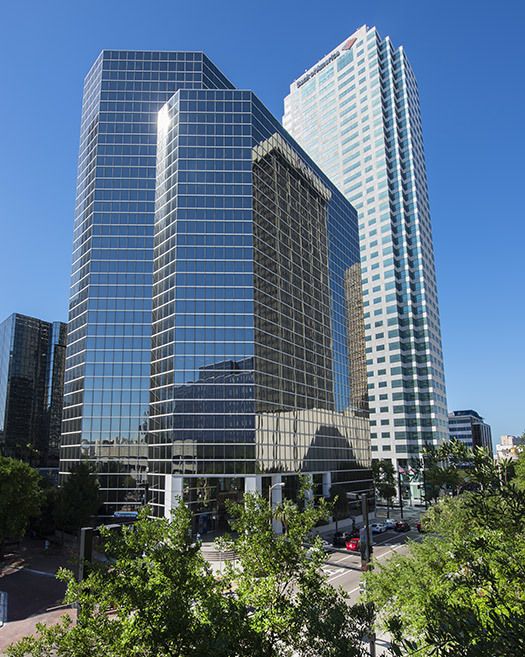 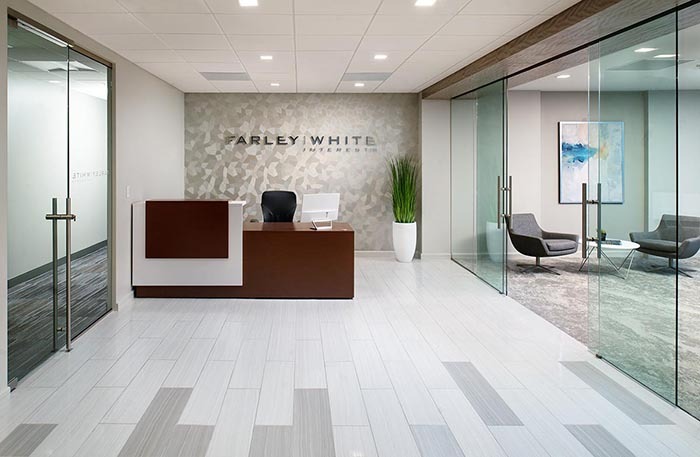 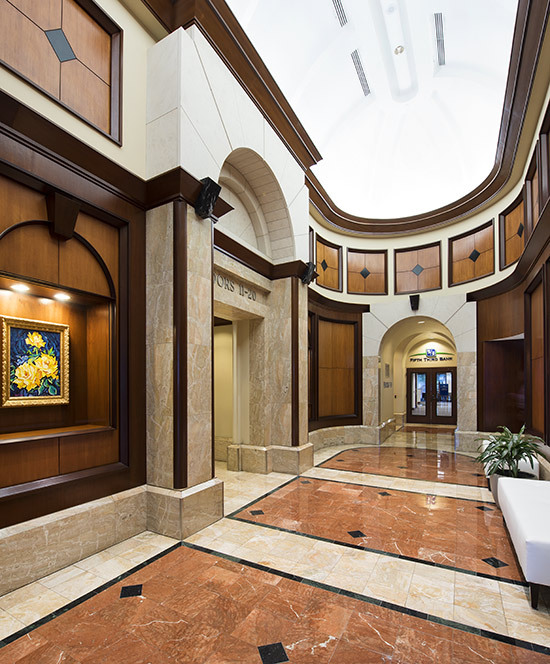 Built in 1981, the property is home to some of the city’s most desirable office space, with top floors featuring spectacular, panoramic views of Tampa Bay and the downtown Tampa skyline, while lower floors offer tranquil park vistas. 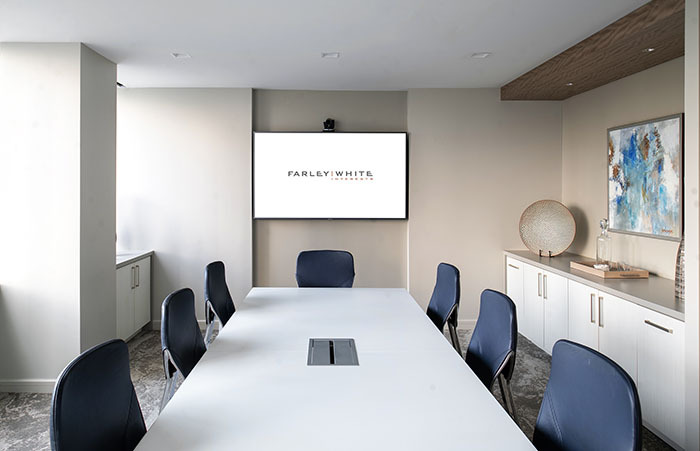 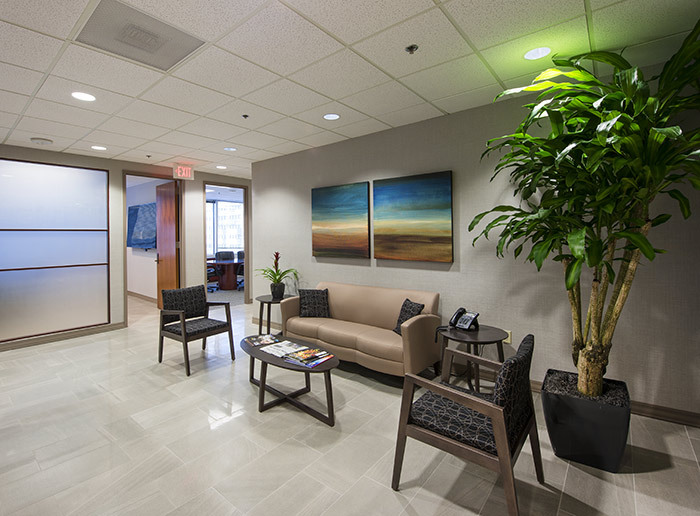 Amenities include a full-service bank, newly upgraded tenant amenities lounge, neighboring park, nearby lunch and dinner spots, and attached parking garage. 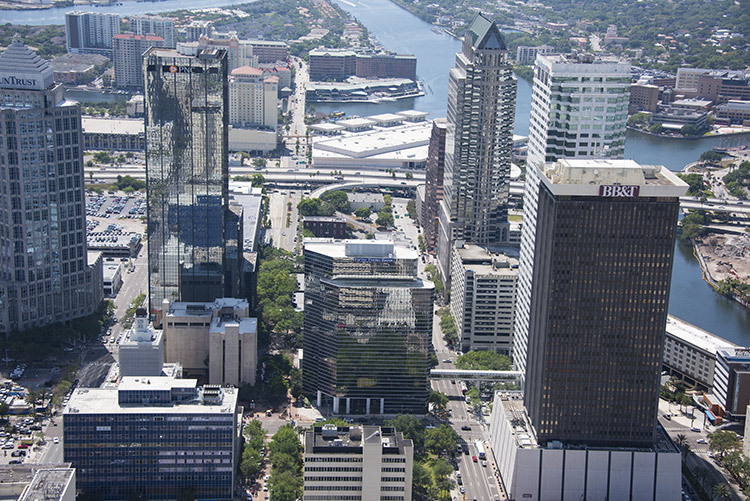 Additionally, Fifth Third Center is connected by a climate controlled pedestrian bridge to Bank of America Plaza with its host of amenities, including The Tampa Club (www.thetampaclub.com) and the Hilton Tampa Downtown is across the street. 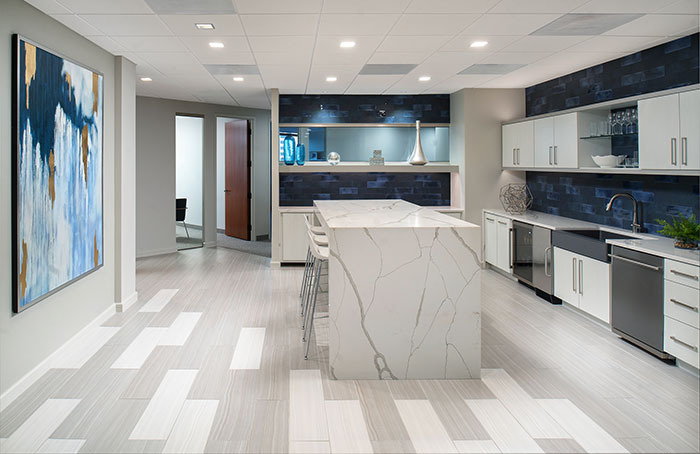 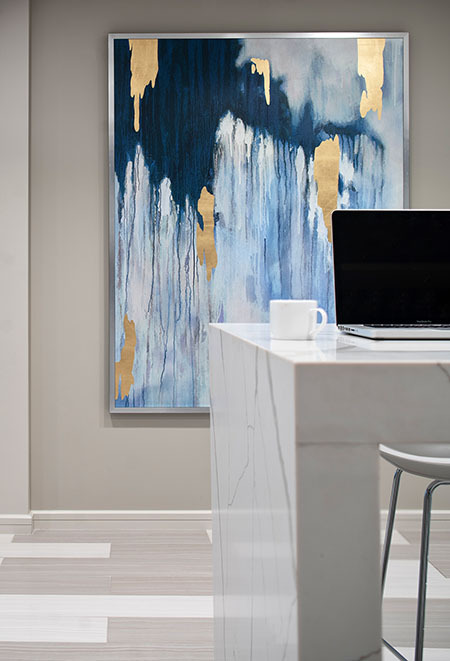 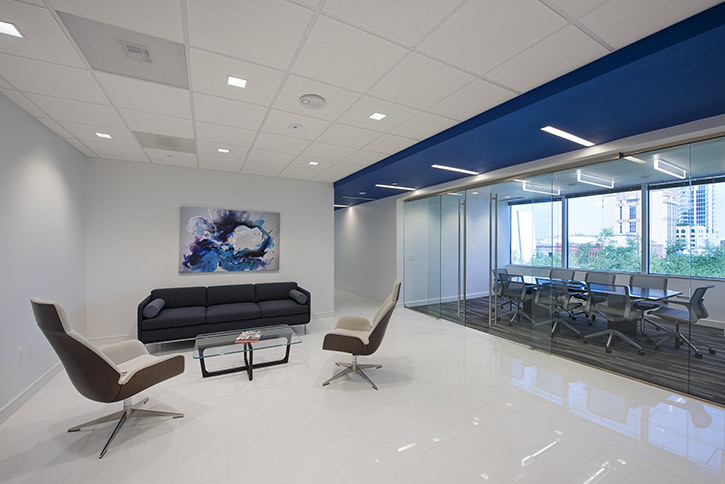 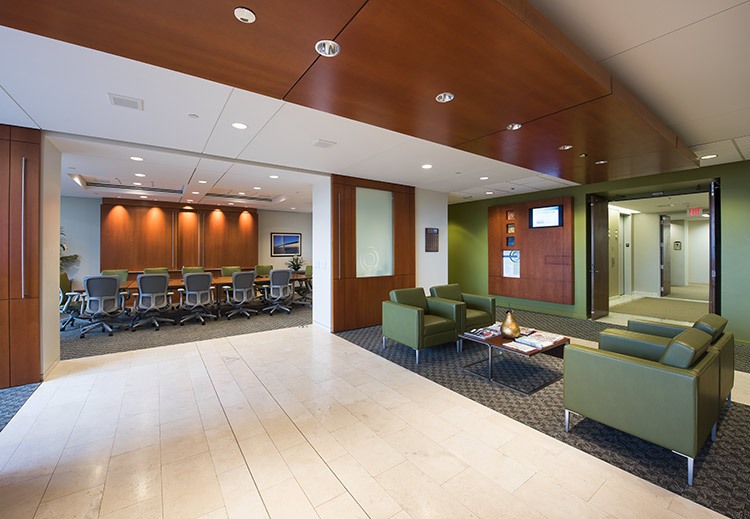 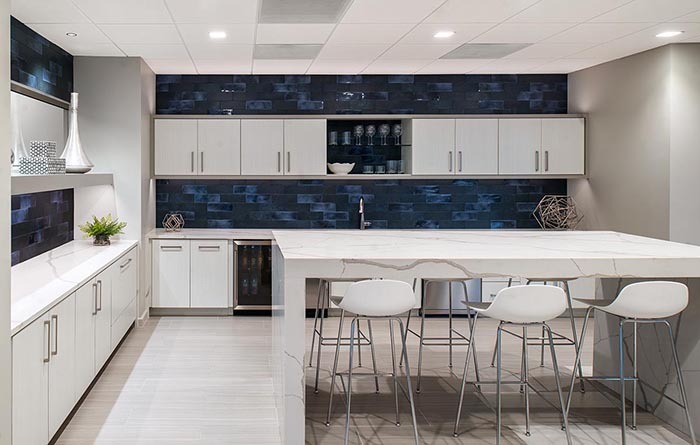 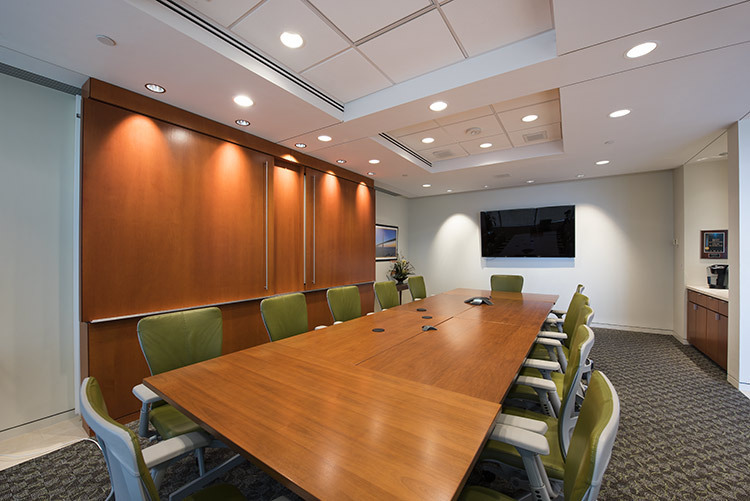 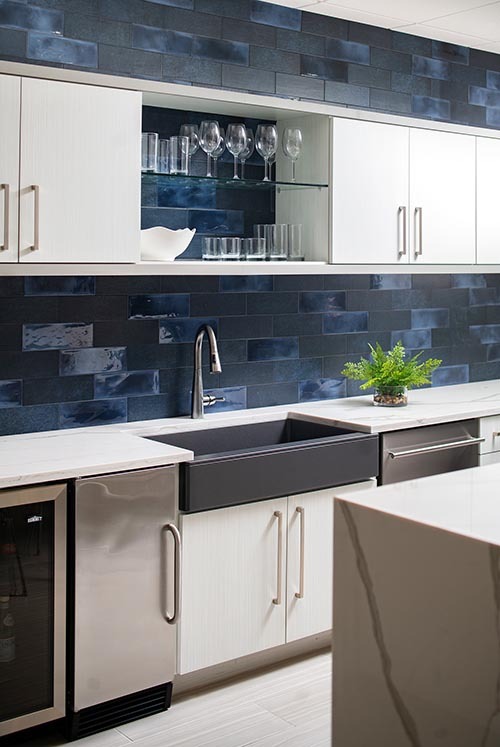 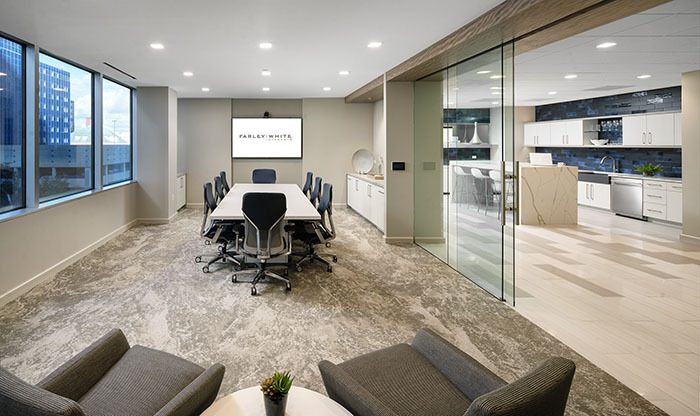 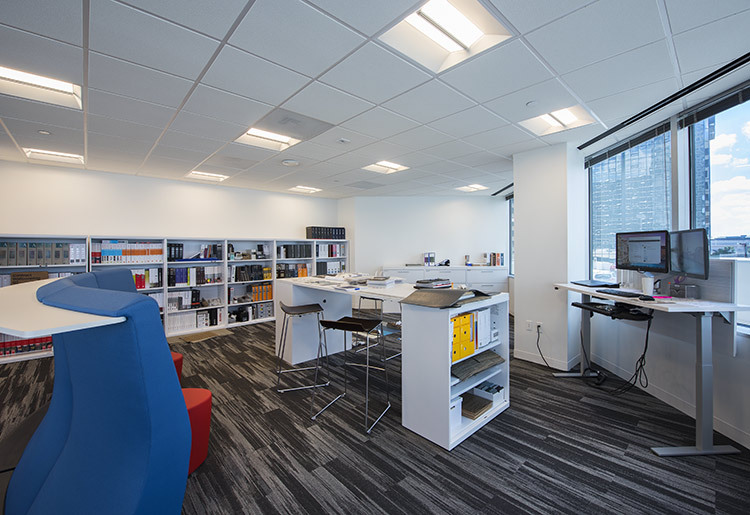 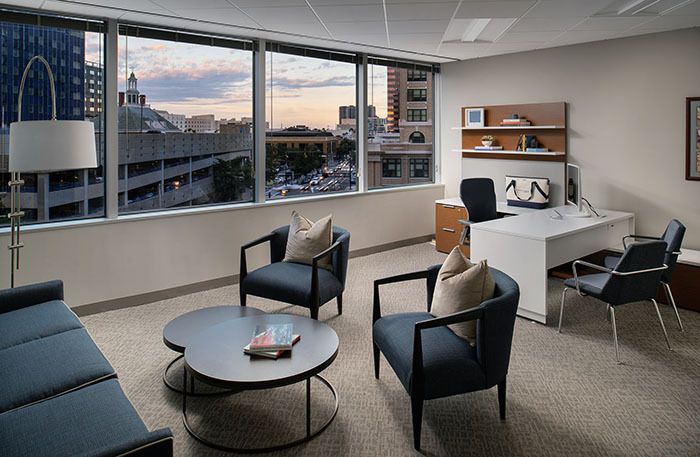 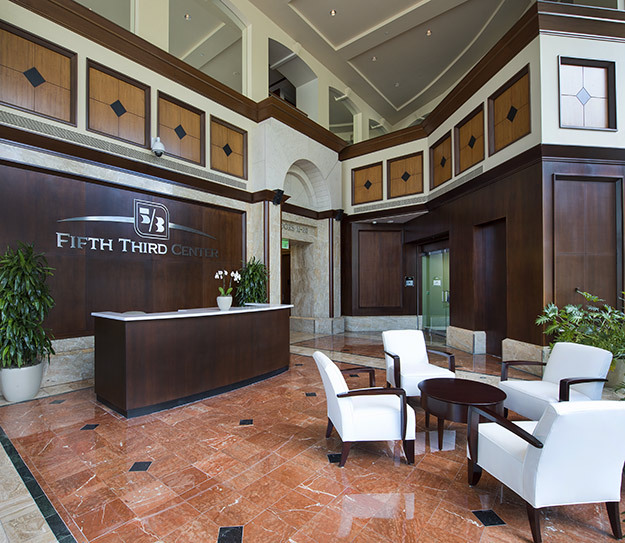 The Fifth Third Center delivers a refined, professional ambiance for tenants looking to establish their stronghold in downtown Tampa. 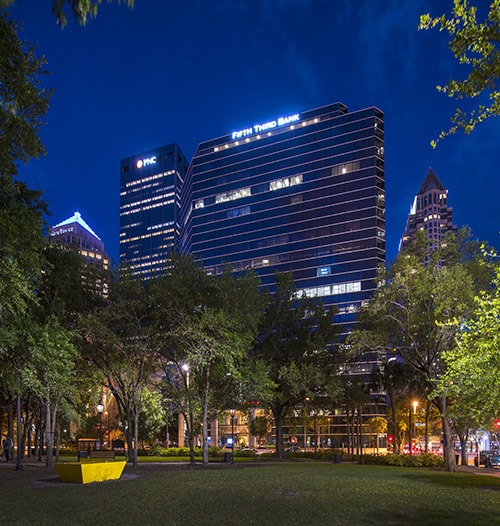 The Central Business District’s emergence as a walkable destination neighborhood makes the Fifth Third Center an ideal location to recruit and retain today’s driven and diversified employees. 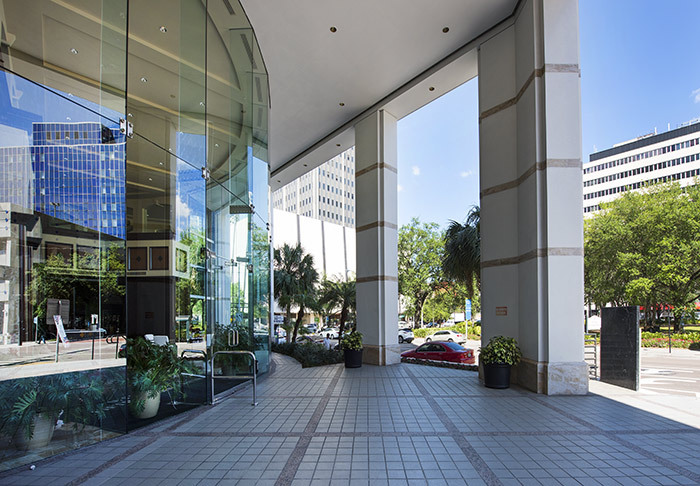 The property is within walking distance of the city’s major attractions, including the Riverwalk, Cultural Arts District, hotels, restaurants, The Florida Aquarium, and the Tampa Convention Center. 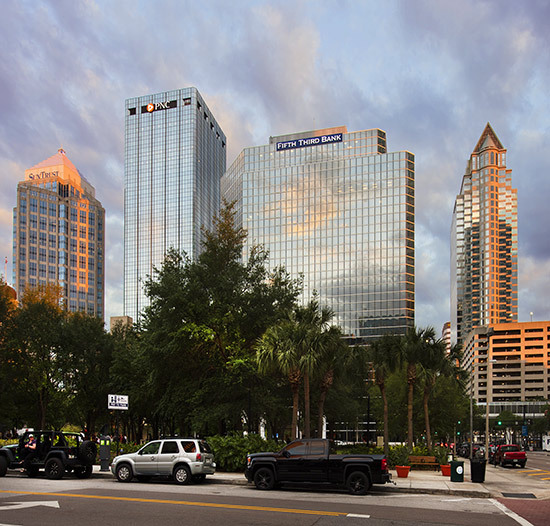 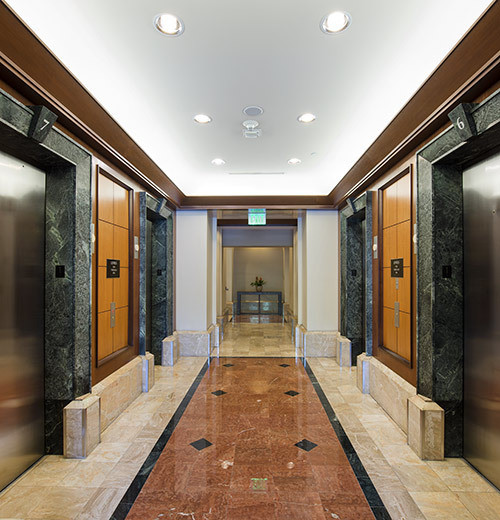 With unparalleled access to I- 275, the Crosstown Expressway, and Tampa Bay International Airport, Fifth Third Center is one of the most conveniently located skyscrapers in Tampa.